With its stylish design and resistance to corrosion, the Eclipse Series has become a popular choice among medical equipment, furniture, and store fixture manufacturers. 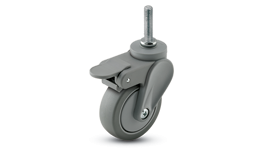 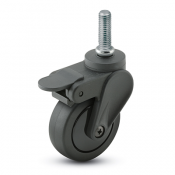 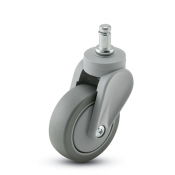 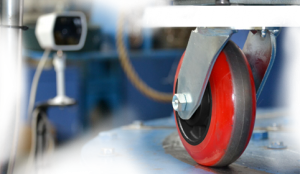 With a strong glass-filled nylon body, durable polyurethane wheel, and optional easy to activate tread brake, these casters will give your medical equipment or utility cart the stylish look and durability you have been searching for. 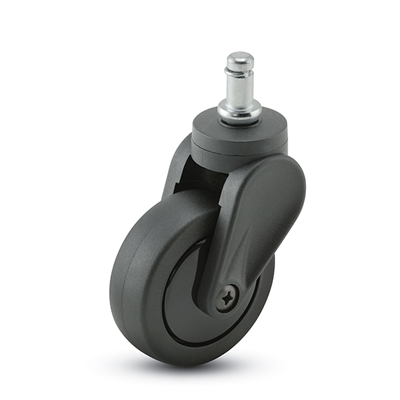 The Eclipse Series is available in a variety of sizes, colors, and fastening options. 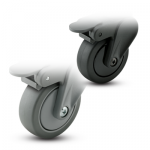 The Eclipse Tread Brake (left) is uniformly integrated into the body design for a smooth look and easy activation. 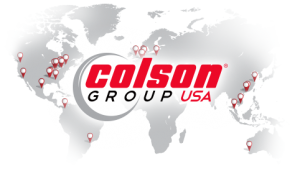 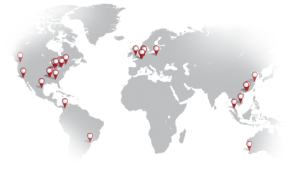 RoHS-compliant models available by special order, minimums may apply. 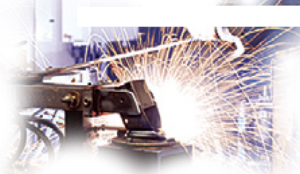 Stainless steel components are available by special order, minimums apply. The Eclipse finishes vary dependent on wheel selection; the caster body matches the wheel color.